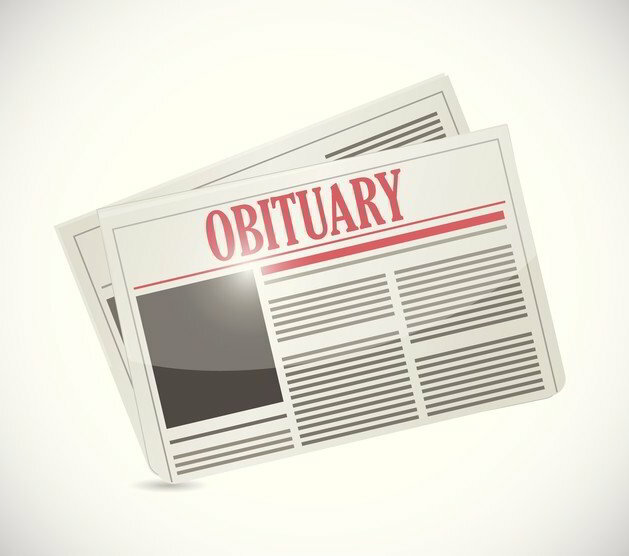 For those who may not be familiar with the term obituary, it is a newspaper notice announcing a person’s death to the community. 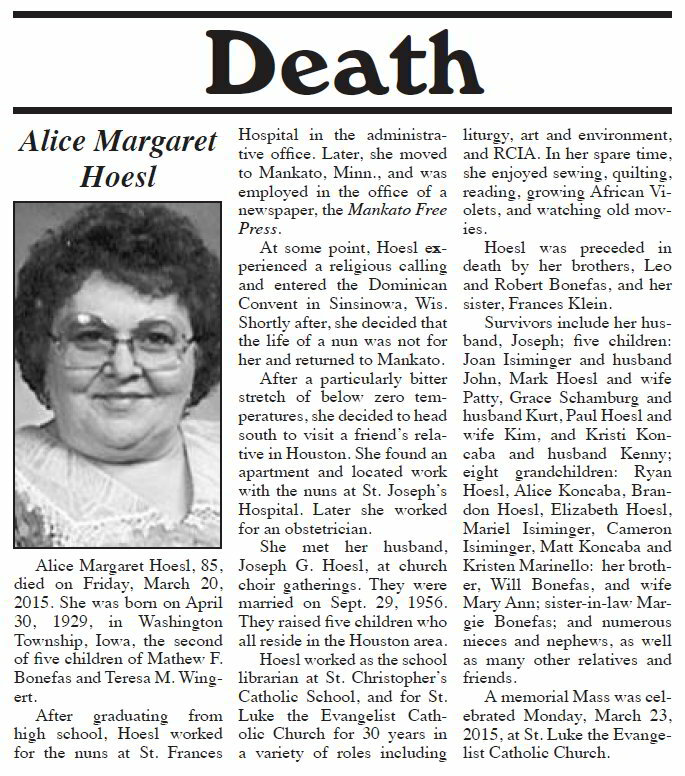 Newspaper obits typically provide a description of the person's life, a list of family members and details of a funeral or memorial service. Finding published obituaries can be a hit or miss proposition. One reason is that not everyone who dies has an obituary published on their behalf. Maybe their family could not afford to have one placed in their local newspaper. The deceased might not have left behind many loved ones. In the larger cities, where space is limited, only highest profile members of the community get their obituaries printed. It may actually be an advantage if your ancestor lived in a small town or rural area with a local newspaper nearby. Another reason obituaries are hard to find is that they are hidden in the archives of hundreds of newspapers scattered across the country. With the recent trend of digitizing newspaper content, online access to this material has greatly improved. Specifically, subscription services such as Ancestry.com, GenealogyBank.com and Newspapers.com now have access to millions of obituaries and could have the one you are looking for. If you are familiar with the newspaper in your ancestor’s town, then searching their archive in the days just after their death could yield results. It is also worthwhile to ask other living relatives if they saved your relative’s obituary notices from the newspaper. Many people save obituaries as a keepsake or memorial of the deceased and often keep them for many years. They should have no problem allowing you to make a copy of their clippings. A good starting point for finding newspaper obits would be a Google search of the state where they lived with the term historical newspapers added to the search box. That way you narrow the field down to a manageable set of leads. There is a myriad of searchable databases on the internet, so you might get lucky and find just the newspaper you need has been digitized. Some other good places to look include FamilySearch.org, ChroniclingAmerica.loc.gov, ObitsArchive.com, NewspaperArchive.com and Obituaries.com.